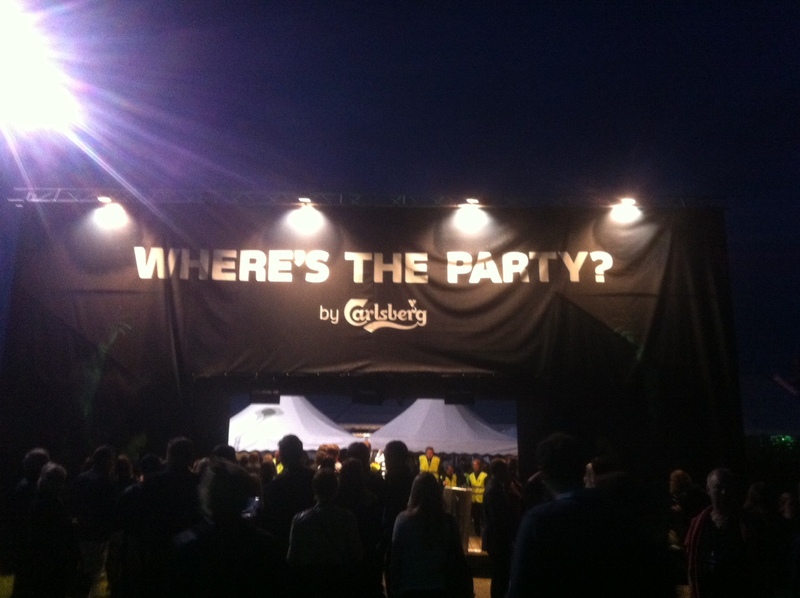 The Foreign Swede: Carlsberg: Where's the Party? Axwell: Sjöhistoriska Muséet - practically in my backyard! 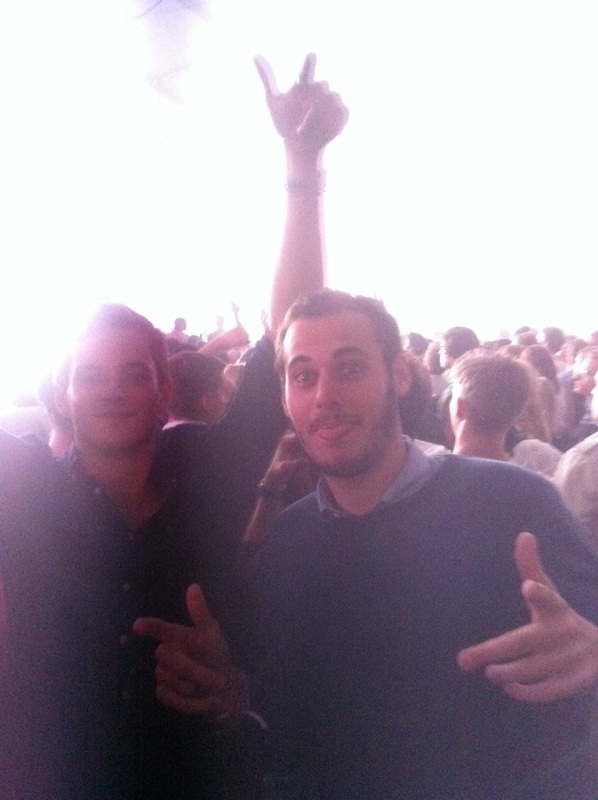 No, but you might have heard of Axwell, one of them Swedish House Mafia boys - he's got a pretty sweet deal with Carlsberg going. 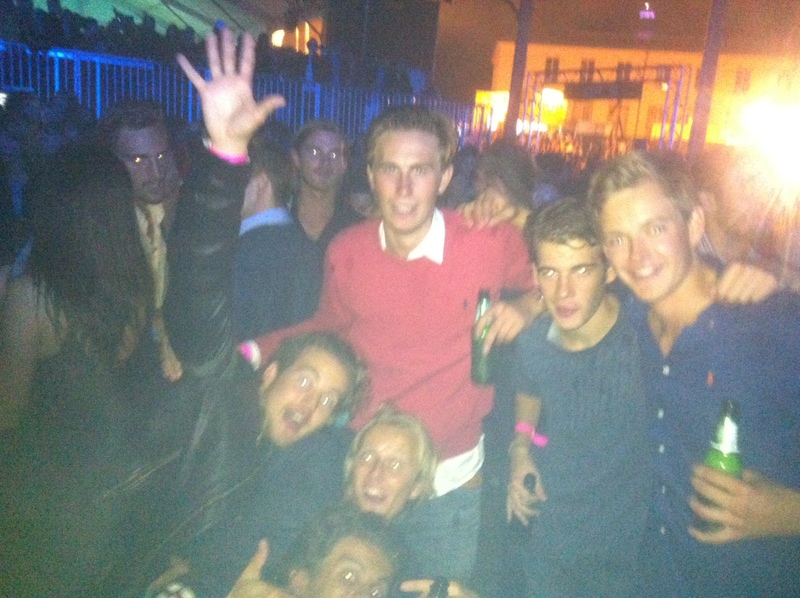 You see, he goes around Sweden throwing parties/concerts in the sun (or snow!) and they sponsor the booze! So this time, to REALLY finish off the summer (my latest posts have really been about squeezing those last few drops of sun out of summer haven't they?) 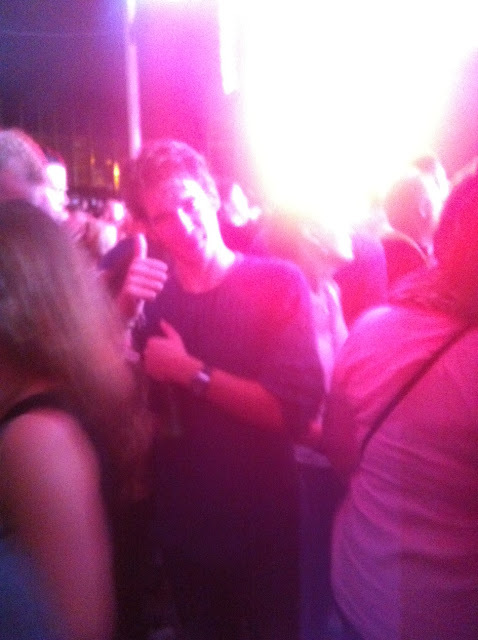 he had a concert over by Djurgården for around 10,000 people who wanted to dance, sing, and drink beer. Lucky for me, Carlsberg also owns Somersby Cider - I may have had one or two of those sweet little things. 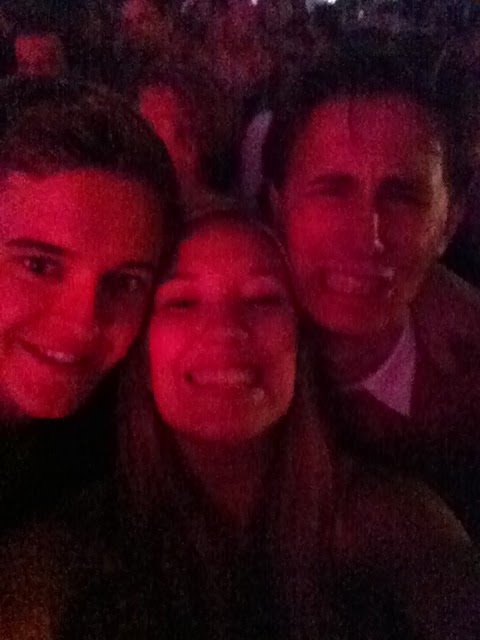 It was a great night with lots of great music and I can't wait until next year's house festivals, Summerburst anyone?